Celebrate our 30 years of service with an unforgettable evening of Cocktails, Dinner, Professional Dancers/Entertainment, Live Music and Dancing. 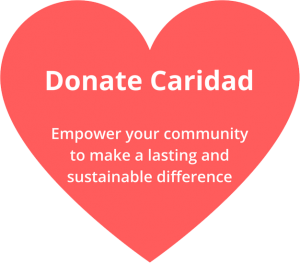 The Call to Heart Ball is the largest and most significant annual fundraiser held by the Caridad Center. Over 400 of Palm Beach County’s corporate, healthcare, & philanthropic elite will be in attendance at this special event. Join us for a fun-filled evening as we showcase to our donors, supporters, community partners, and civic leaders the remarkable work we do in our community. For more information about the ball, please contact Scott Giebler, [email protected], 561-853-1638.